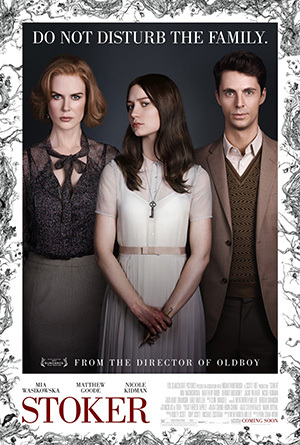 Park Chan-wook is not only one of the most commercially successful Korean directors, but also helmed the most renowned film to emerge from the country – Old Boy (올드보이). 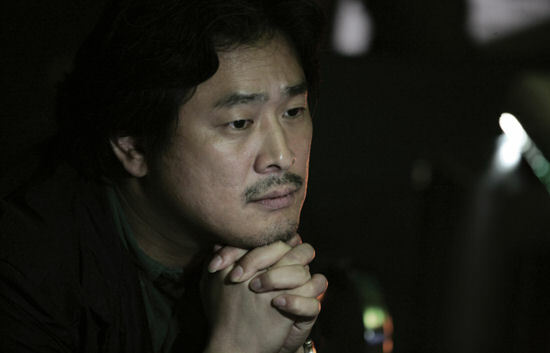 Combined with Sympathy for Mr. Vengeance (복수는 나의 것) and Sympathy for Lady Vengeance (친절한 금자씨), Park Chan-wook’s ‘vengeance trilogy’ is internationally recognised for its creative exploration of themes of revenge, propelling him and actor Choi Min-sik amongst some of the most highly regarded filmmakers in the world. 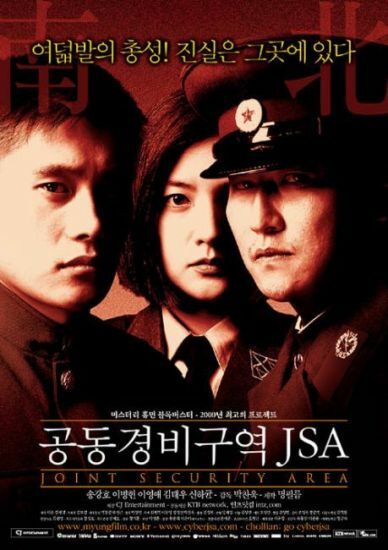 While Park Chan-wook made his debut in 1992 with The Moon is…the Sun’s Dream (달은…해가 꾸는 꿈), it wasn’t until 2000 that he received critical acclaim with JSA – Joint Security Area (겅덩경비구역 JSA). 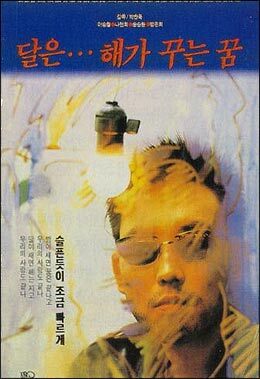 Following with the Vengeance Trilogy, Park Chan-wook next moved into romantic-comedy territory with I’m a Cyborg But That’s OK (싸이보그지만 괜찮아), and later the horror genre with Thirst (박쥐). It was in 2011 that Park Chan-wook again received international recognition through his short film Night Fishing (파란만장), which was shot entirely on an iphone. The film obtained numerous awards from film festivals, and helped open the door for further short film competitions to be held.